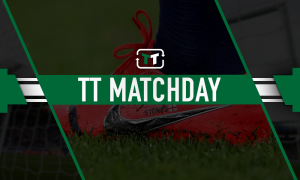 FSG splashed the cash on masterstroke addition while Ashley settled for overrated signing | The Transfer Tavern | News, breakdown and analysis on all things football! Liverpool currently find themselves in a promising position in the Premier League, while Newcastle have struggled to ensure consistency in the bottom half of the table. The Reds won’t accept anything less than the Premier League title in the current campaign, having defied expectations under Jurgen Klopp prior to this point. Meanwhile, the Magpies will definitely want to avoid relegation and could even creep up the table if things start to go their way. 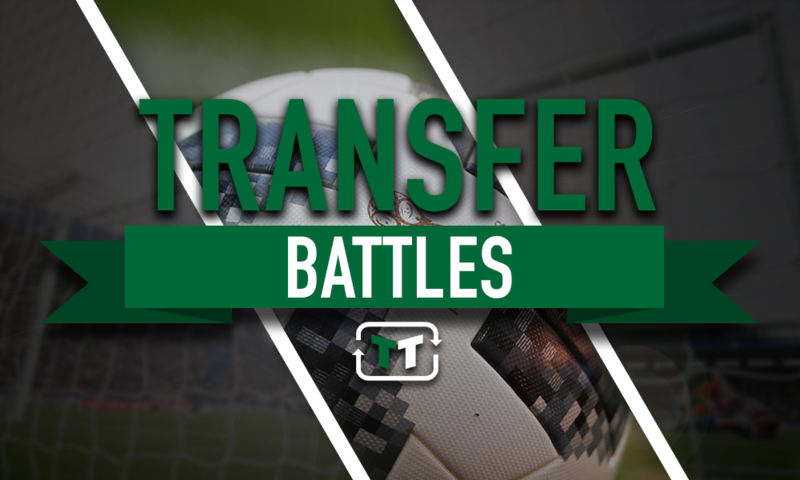 Interestingly, Liverpool will welcome Newcastle United to Anfield later on today, so we took a look at Kenedy and Xherdan Shaqiri’s influence at their respective clubs. 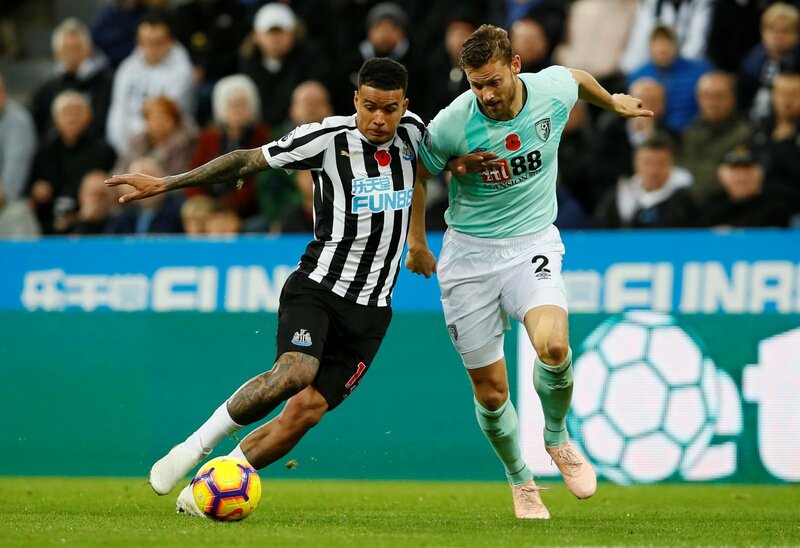 Mike Ashley’s Newcastle United signed Kenedy on a season-long loan from Chelsea back in the summer transfer window, following a successful loan spell the season before. However, the Brazilian has arguably been one of their biggest disappointments in the current campaign as he has failed to have any kind of positive impact on proceedings, with just one goal and one assist to his name. Indeed, this has forced him to live life on the substitutes’ bench as things continue to go from bad to worse. Liverpool secured the services of Xherdan Shaqiri back in the summer transfer window for £13 million after triggering his release clause at Stoke City. The winger has been one of the unsung heroes so far this season as he has popped up with a number of crucial goals, including a brace against Manchester United recently. So, with five goals and three assists to his name already, it’s safe to say that he has been a masterstroke addition for FSG and Jurgen Klopp. When comparing these two, it’s safe to say that Xherdan Shaqiri is enjoying the rub of the green at this moment in time, with Kenedy still struggling to adjust to life at St James’ Park after joining from Chelsea. 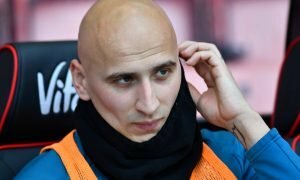 The Switzerland international has defied expectations as he continues to aid Liverpool’s title push, with plenty more valuable contributions to come from here on in until the end of the season. Meanwhile, the Brazilian desperately needs to seek improvements if he is to enjoy regular minutes from here on in, as he now looks extremely overrated after witnessing last season’s and this season’s performances. 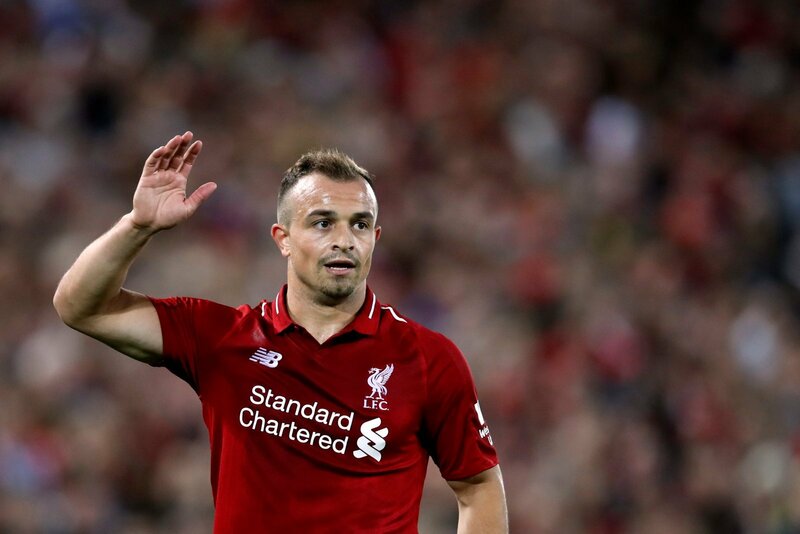 Both players are at opposite ends of the spectrum in the Premier League at this moment in time, as Shaqiri continues to repay FSG for splashing the cash on him, while Kenedy just looks like a waste of a loan signing. Liverpool and Newcastle United fans… what do you think? Let us know down below!! !